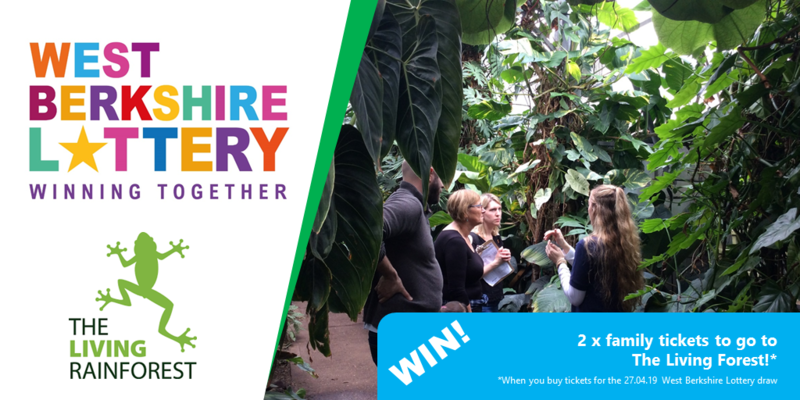 This week there will be an additional raffle in this weeks draw to win tickets for the whole family to the Living Rainforest! 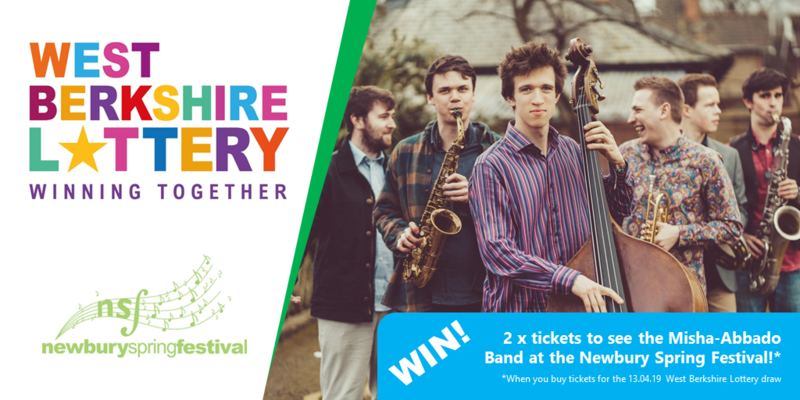 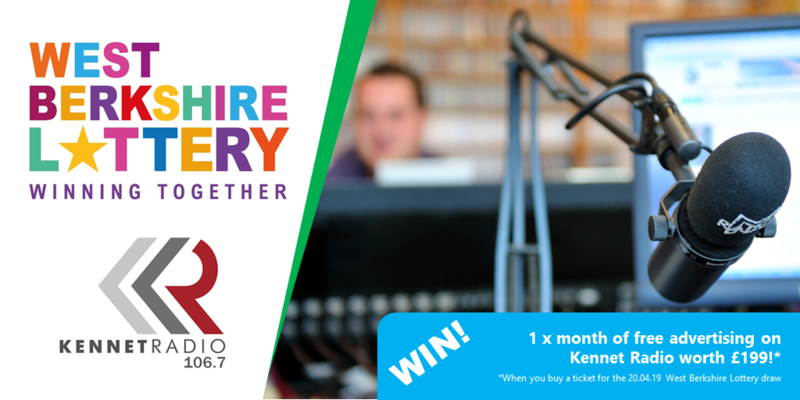 This spring you could win great prizes courtesy of our good causes and local businesses! 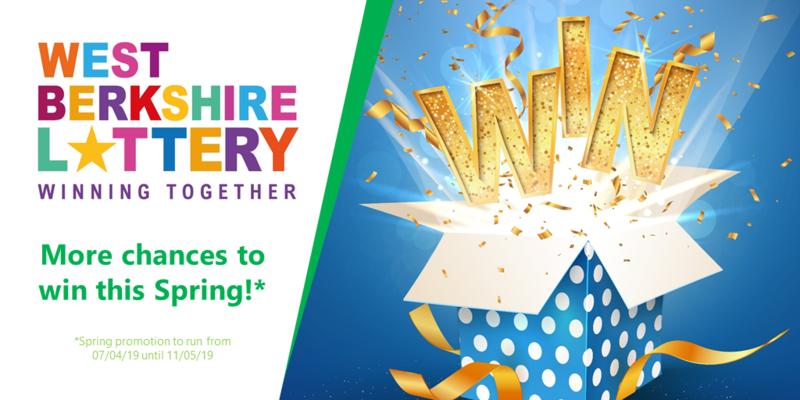 The first draw for the new West Berkshire Lottery is now just a few days away! 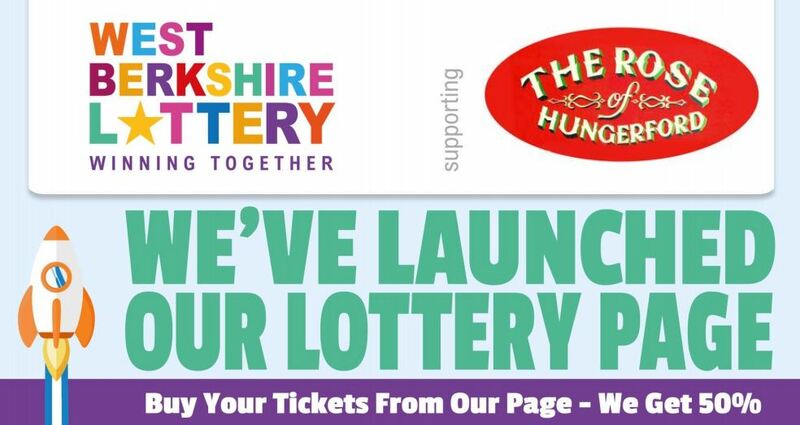 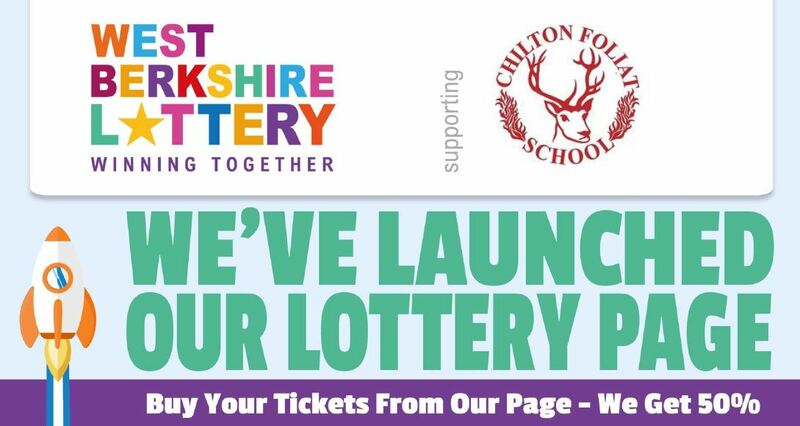 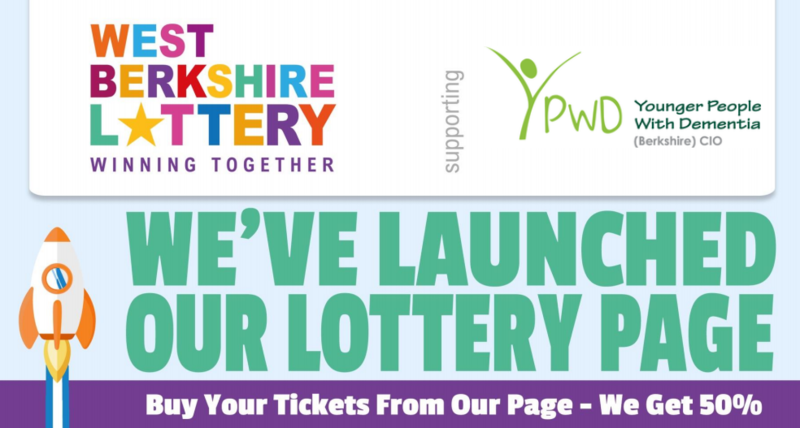 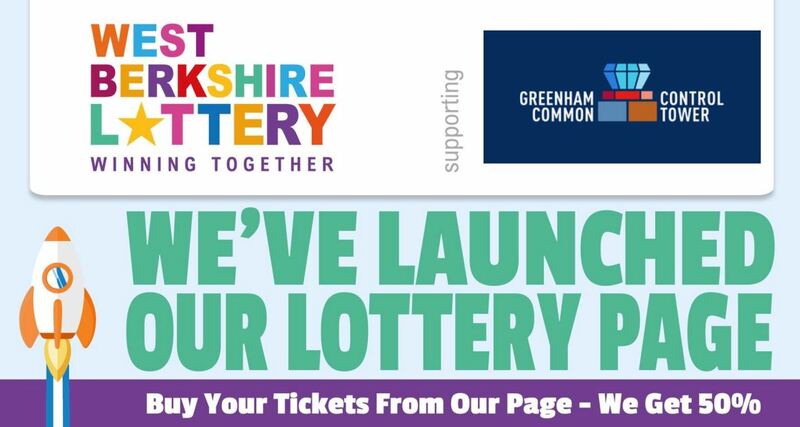 The first draw takes place on Saturday 30th March with the lottery set to raise more than £30,000 for local good causes in its first year! 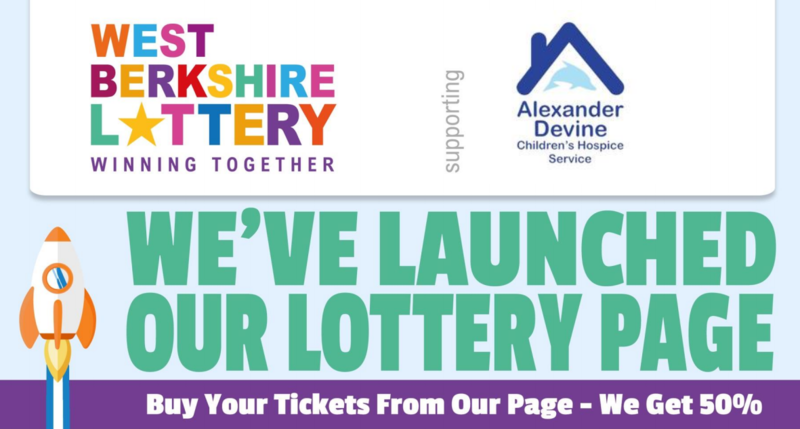 "With the support from generous people playing the West Berkshire Lottery we can continue to make a real day-to-day difference"